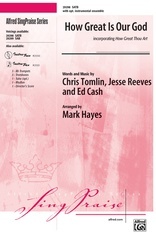 "Say it loud, say it strong, tell the world what God has done." 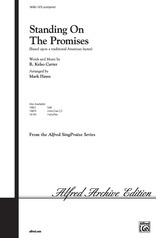 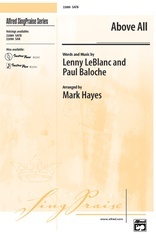 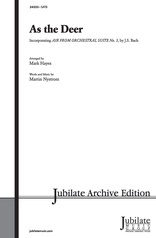 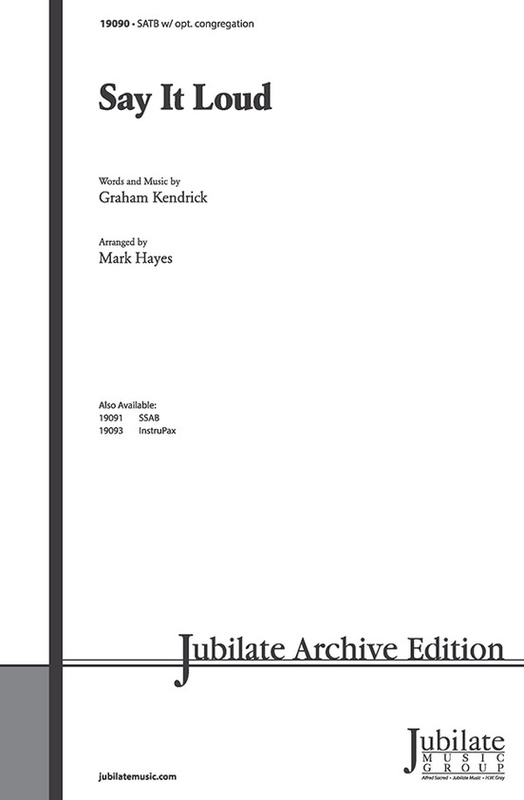 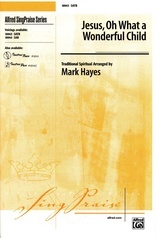 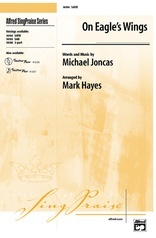 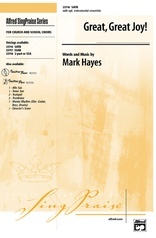 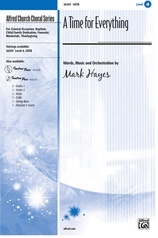 Graham Kendrick's masterful new musical affirmation of faith is now available for choirs, arranged by Mark Hayes. 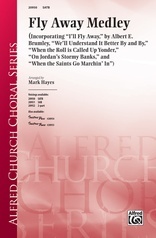 Mark's gifted pen has crafted an anthem filled with pentecostal fervor, with the masterful harmonies, solid choral writing and dynamic orchestration (optional, parts available separately) that have become his hallmarks. 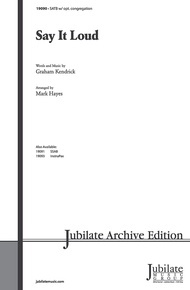 Highly recommended for services throughout the year, especially for ecumenism, evangelism and stewardship.